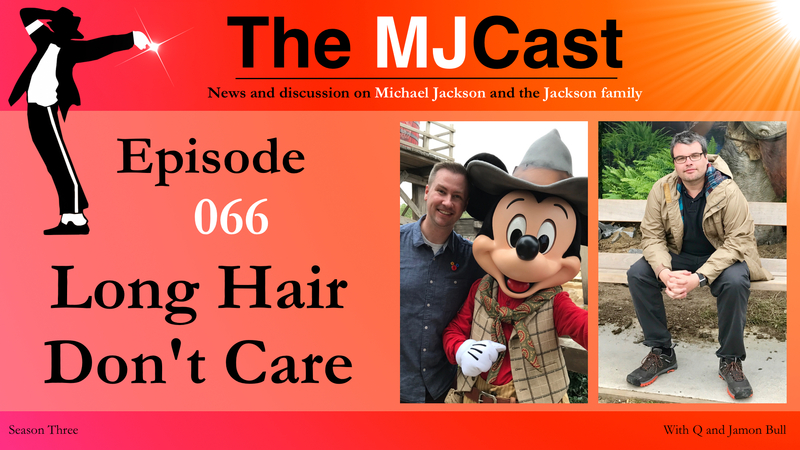 On this episode, Jason Garcia of The MJCast en Español joins Jamon as a guest host in Q’s absence. 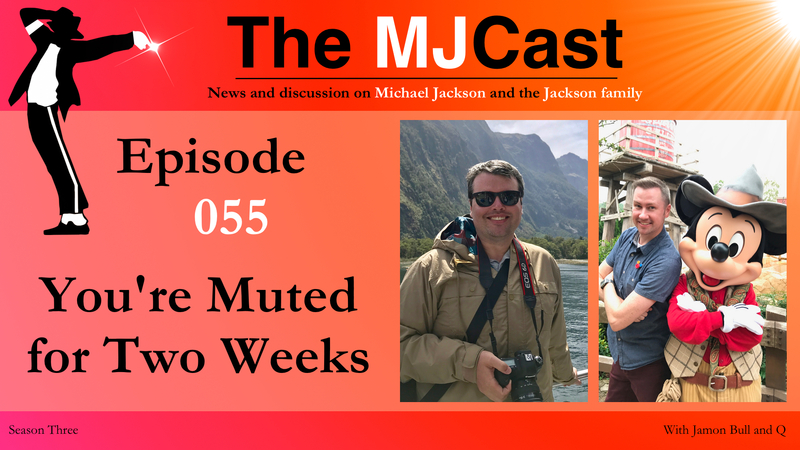 Jamon and Jason kick Episode 040 off with some follow up discussion around Episode 039‘s show length and how Jason feels being one month into hosting The MJCast en Español. 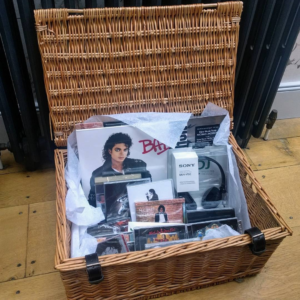 News items include Kingvention 2016 (including an audio roundup from Karin and Elizabeth of The Journal of Michael Jackson Academic Studies), the 3T weekend in Amsterdam (with an audio roundup from Christophe Charlot, author Travelling with a King) and an update on Christophe’s MJBackstage magazine. 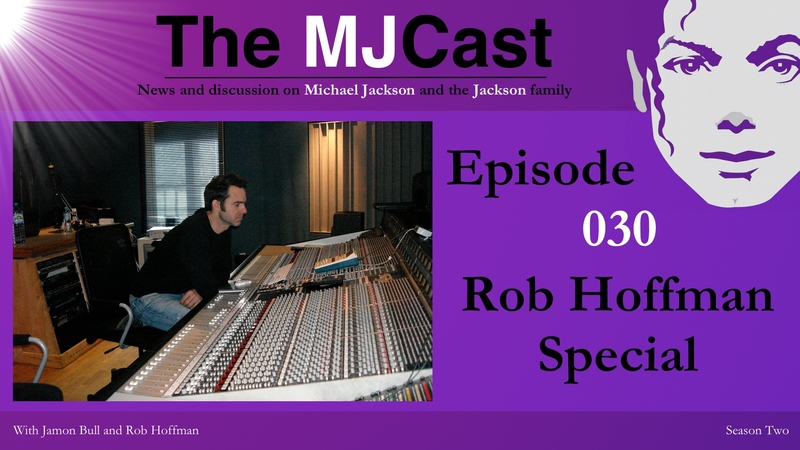 Following this, the guys discuss Rogue Magazine publishing never-before-seen photos and videos of Michael Jackson, Ghana’s President discussing Michael Jackson in his address to the United Nations, a new book on the HIStory era by Brice Najar and finally Brad Sundberg‘s late 2016 plans for In the Studio with Michael Jackson. 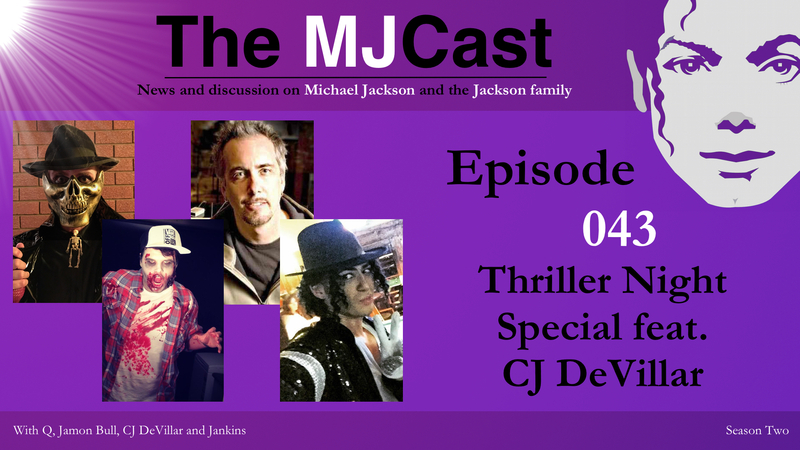 The main discussion topic for this episode is all around the Michael Jackson songs that Jason and Jamon feel are his most underrated. Special thanks to L. Josefin (@_linajosefin on Twitter) for this great idea. The MJCast en Español…one month in! Kingvention 2016 honours Dangerous 25 in style. MJBackstage is to issue its final regularly released magazine this November. 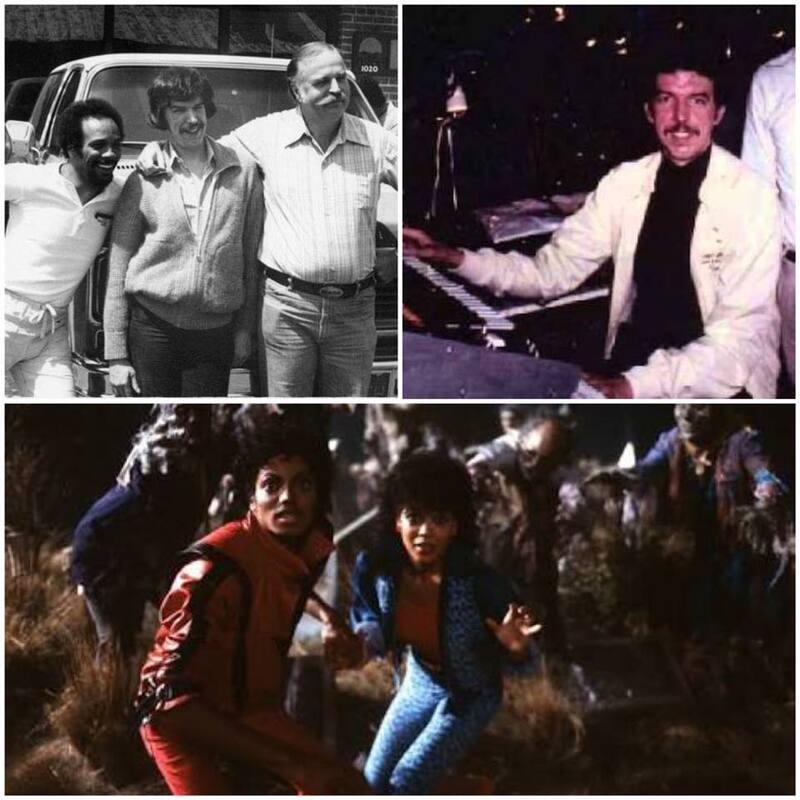 The latest issue of Rogue Magazine is set to feature unpublished images of Michael Jackson. Ghana’s President tells the United Nations to dance to the tune of Michael Jackson. 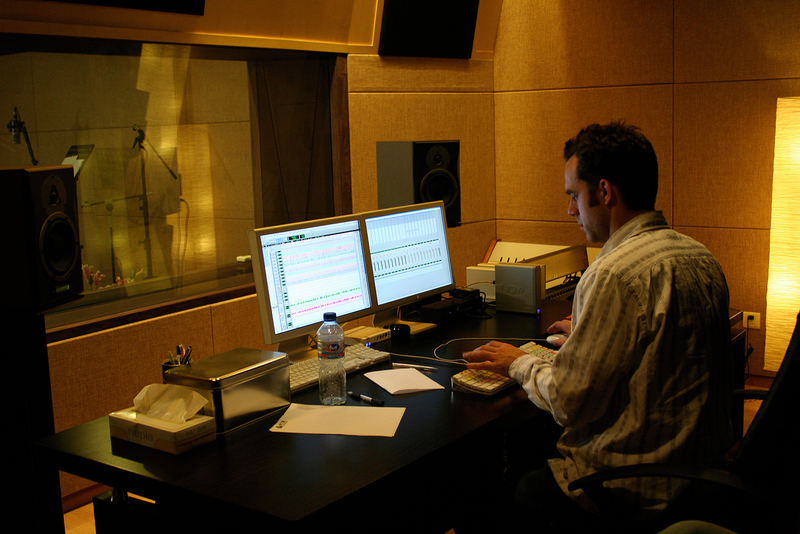 Let’s Make HIStory: An Insight Into the HIStory Album by Brice Najar is to be released in French and English versions. 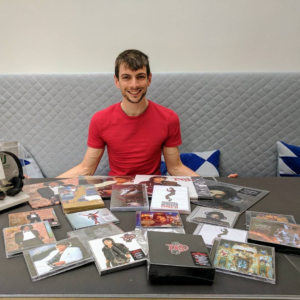 Upcoming In the Studio with Michael Jackson events. London, Dublin, Berlin…and Mexico City! Why You Wanna Trip On Me? 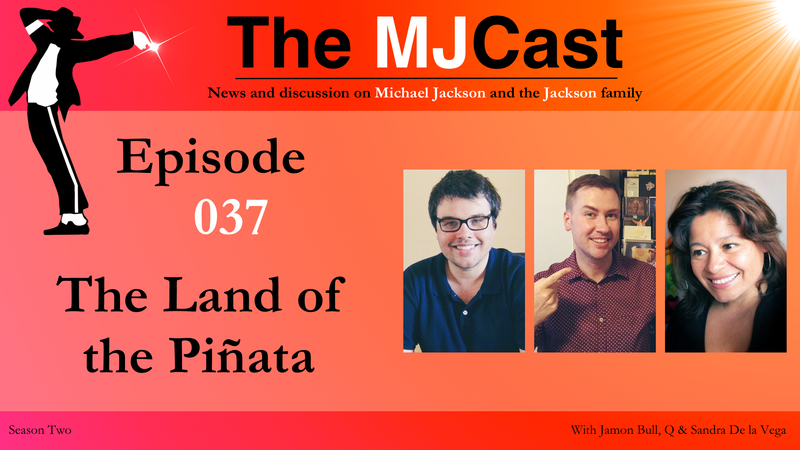 Join The MJCast crew on Episode 037 as they launch their new sister show The MJCast en Español. 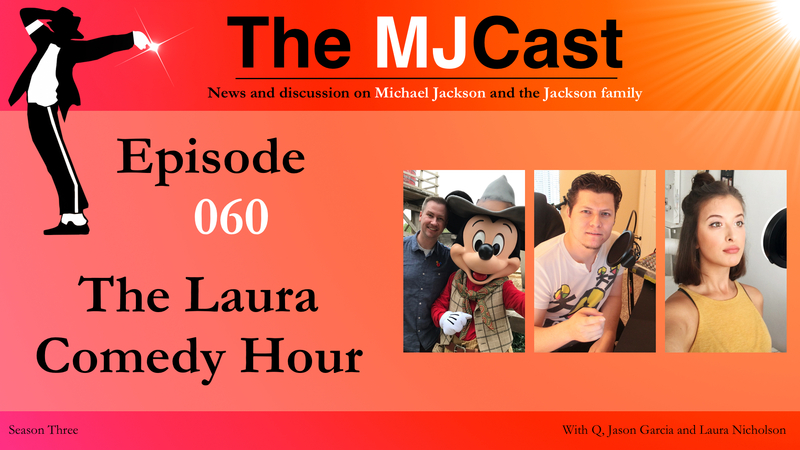 Sandra De la Vega joins Jamon and Q along with returning guests Jason Garcia and Ale Huerta to introduce the world to their brand new show, a version of The MJCast for Spanish speaking listeners. 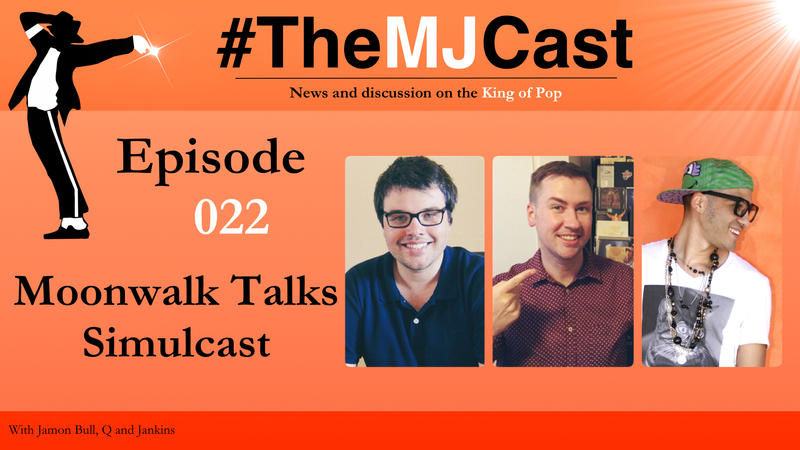 To begin the show, Charles Thomson calls in to discuss Michael Jackson’s nephews filing a lawsuit against Radar Online and his experiences at the recent MJ On The Wall art exhibition in London. 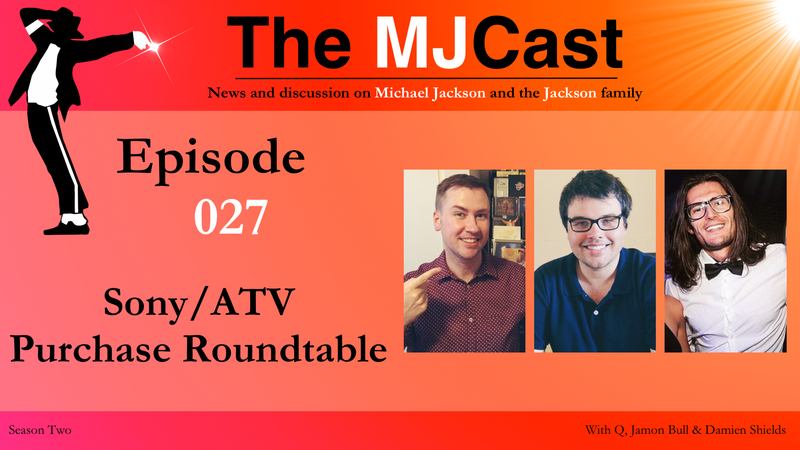 Following this, the team discusses a never-before-seen but recently leaked fourteen and a half minute version of Michael’s short film The Way You Make me Feel, new footage from Ghosts, new Dangerous era footage of Michael, an update on the Sony/ATV catalogue sale, Diana Walczak‘s HIStory statue being unveiled at Mandalay Bay in Las Vegas and finally Taryll Jackson‘s imminent solo music project. 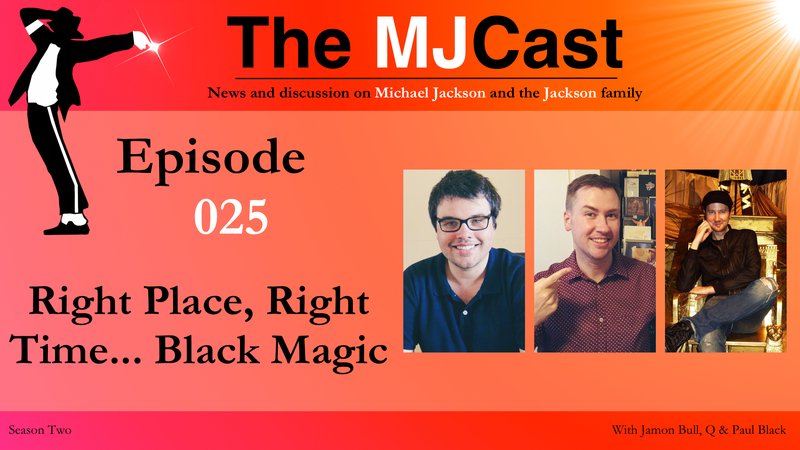 The main discussion topic for this episode is Sandra’s fan story and of course discussion around the new podcast from The MJCast, The MJCast en Español. Michael Jackson’s nephews file a libel lawsuit against Radar Online. 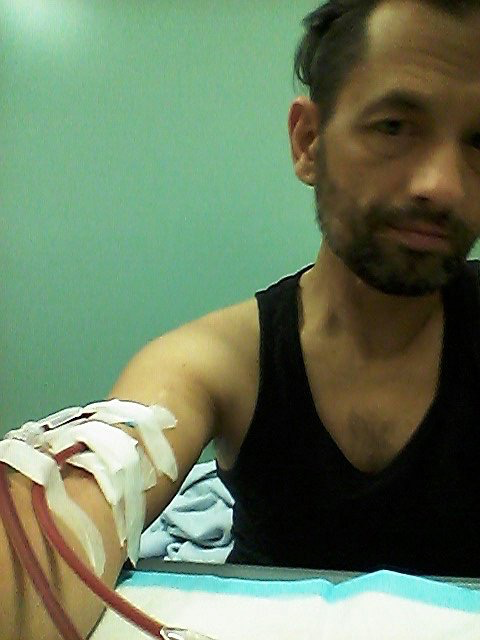 Read the complaint here. 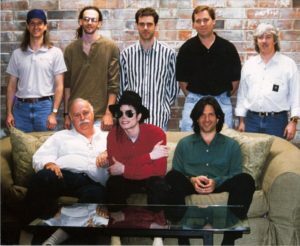 A never-before-seen 14:28 version of Michael Jackson’s short film for The Way You Make Me Feel has leaked. New footage from Ghosts has leaked. New Dangerous era Michael Jackson footage has leaked. Sony wins unconditional approval for Sony/ATV sale. Diana Walczak‘s HIStory statue unveiling at Mandalay Bay, Las Vegas. Taryll Jackson‘s new solo music project is launching on his Birthday, August 8th. 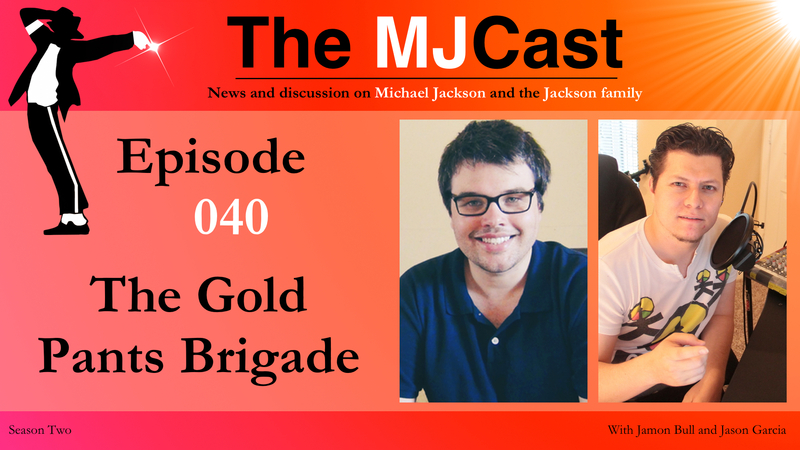 Sandra’s fan story and the launch of The MJCast en Español.